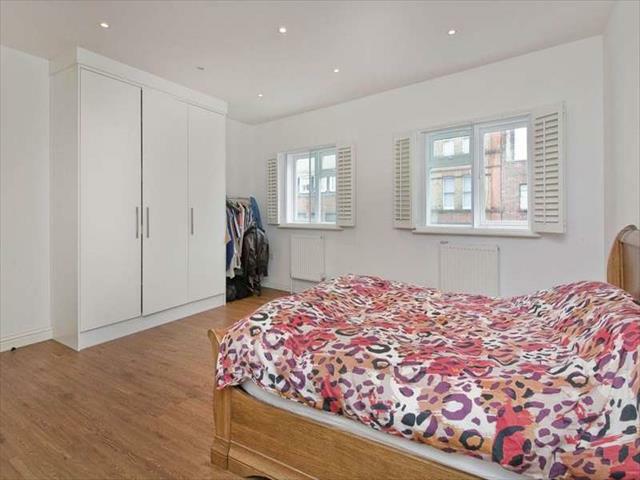 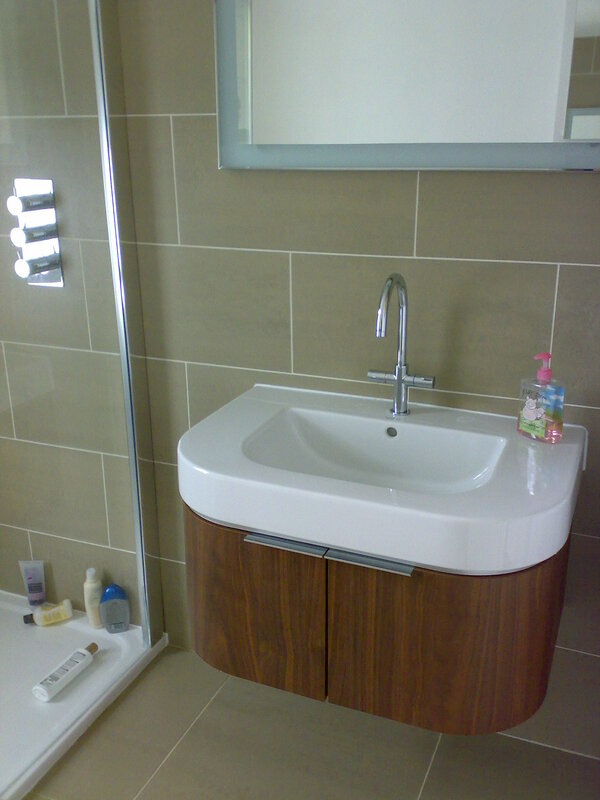 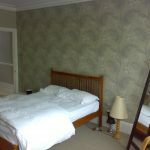 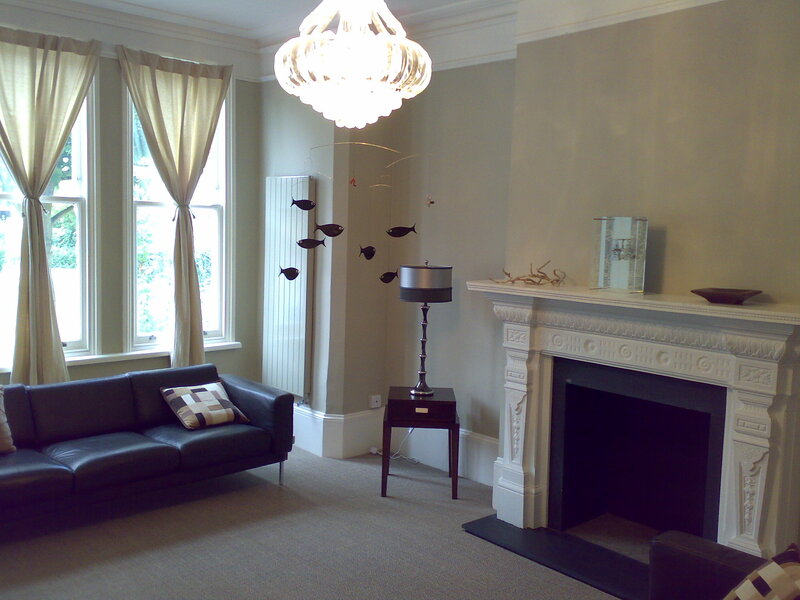 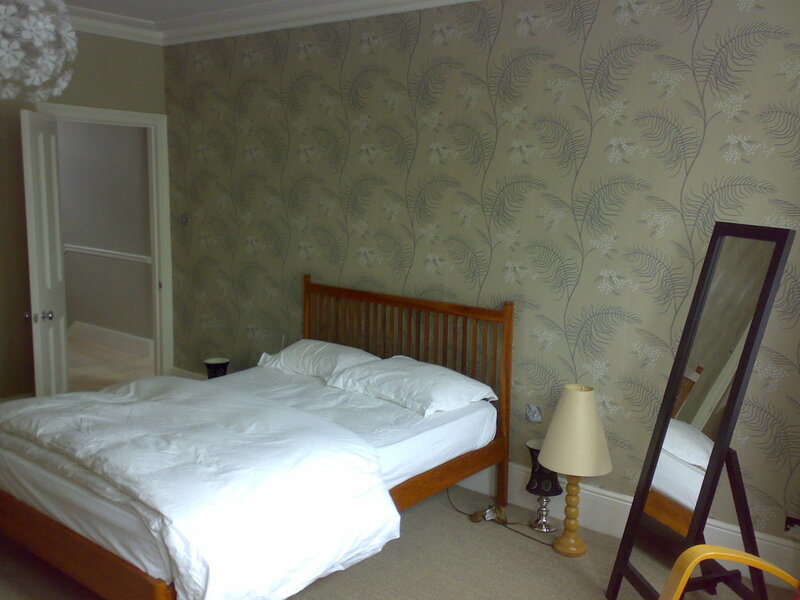 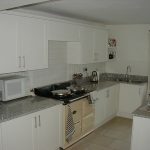 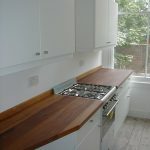 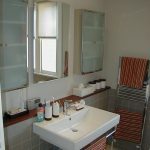 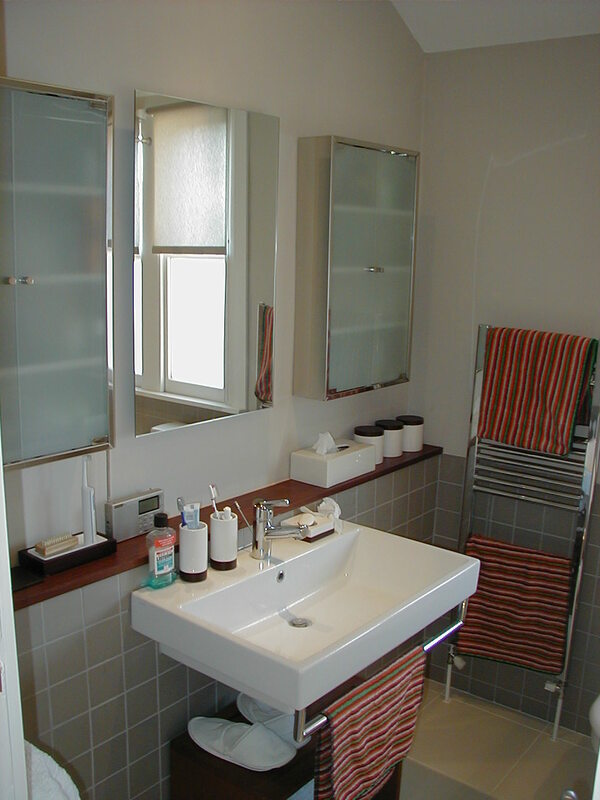 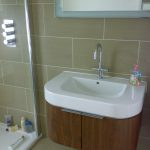 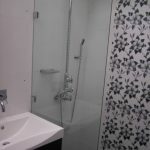 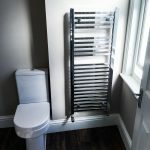 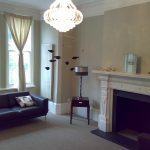 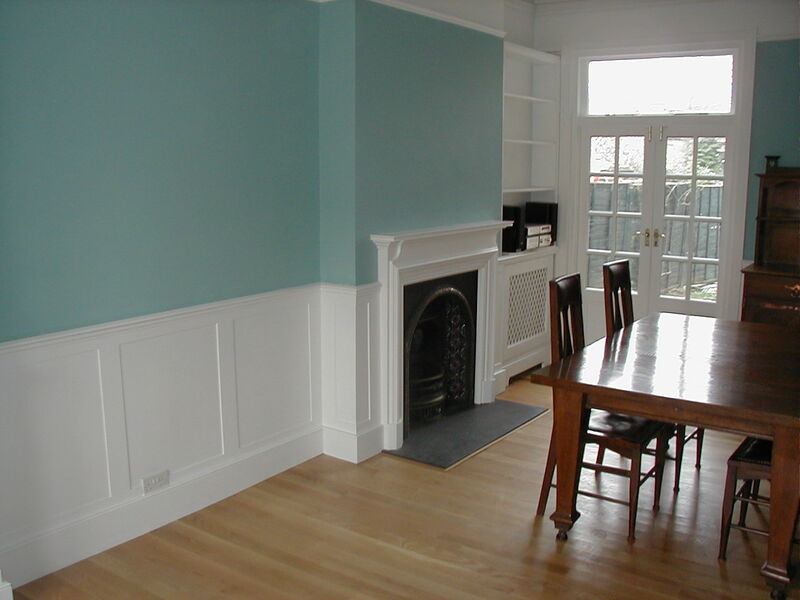 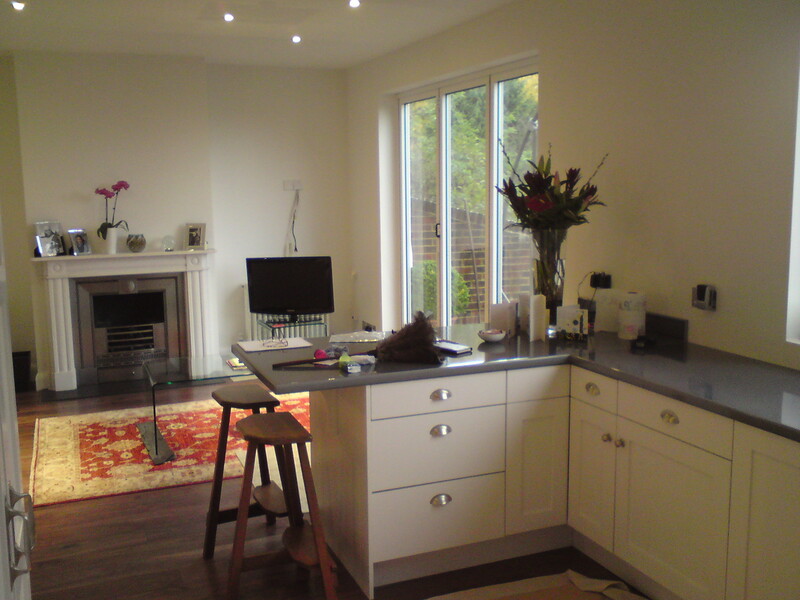 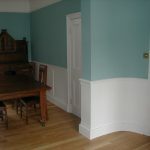 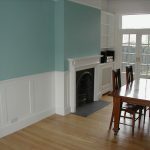 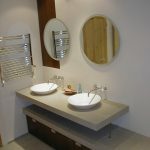 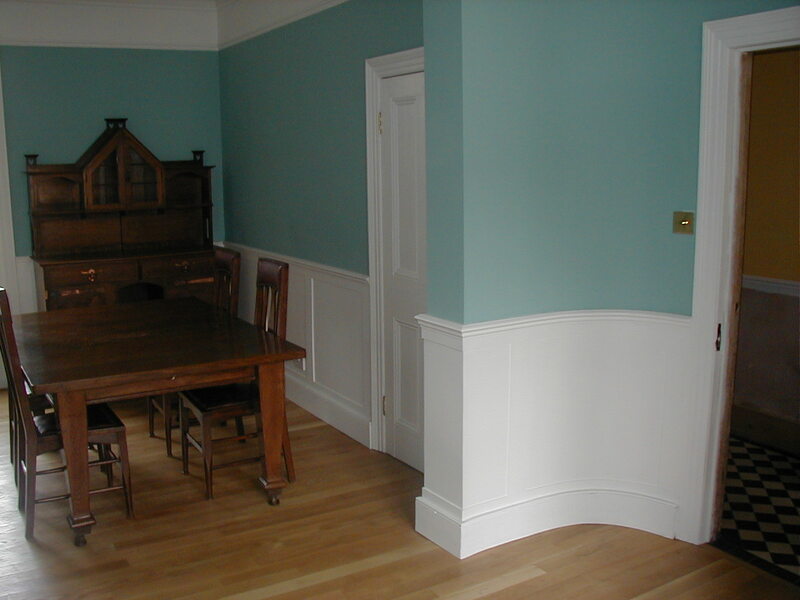 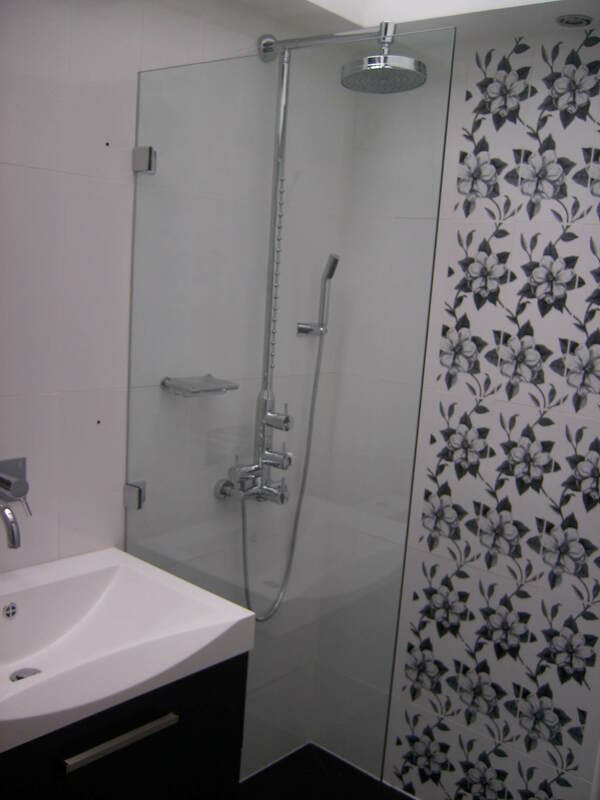 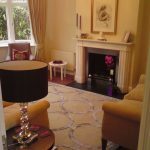 Tried & Trusted by customers around Brighton and London for full refurbishments, renovations, and property maintenance. 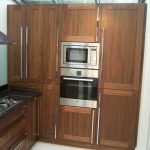 Call us today on 0800 292 2521 to discuss your project and receive your free design & build consultation from our expert contractors. 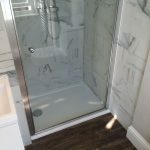 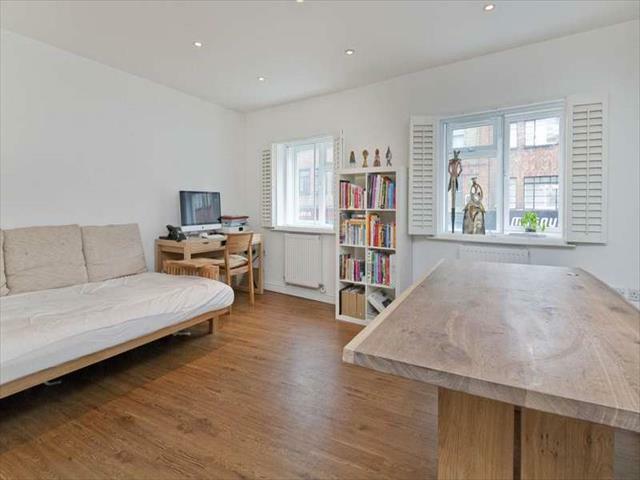 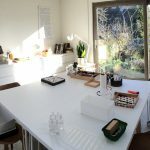 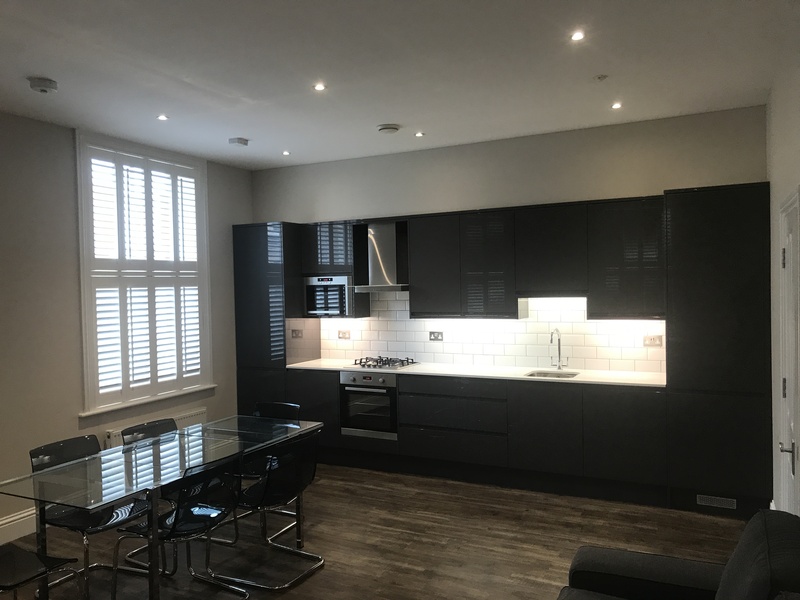 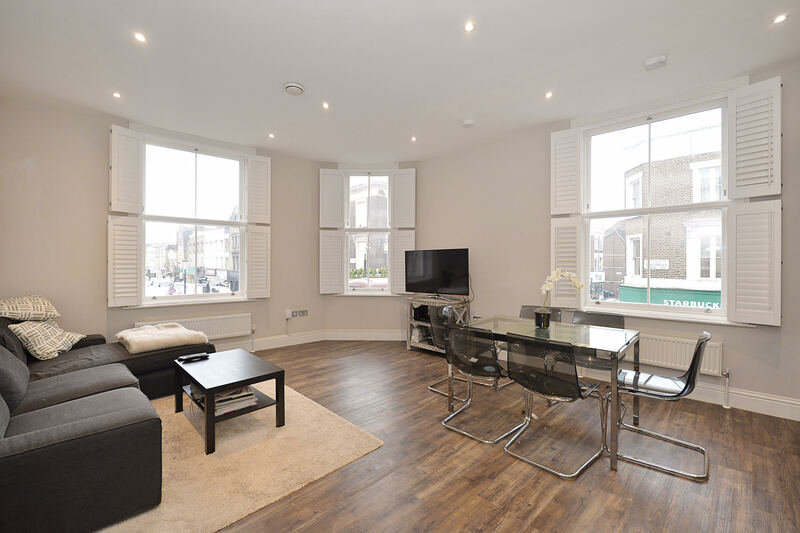 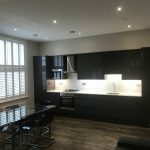 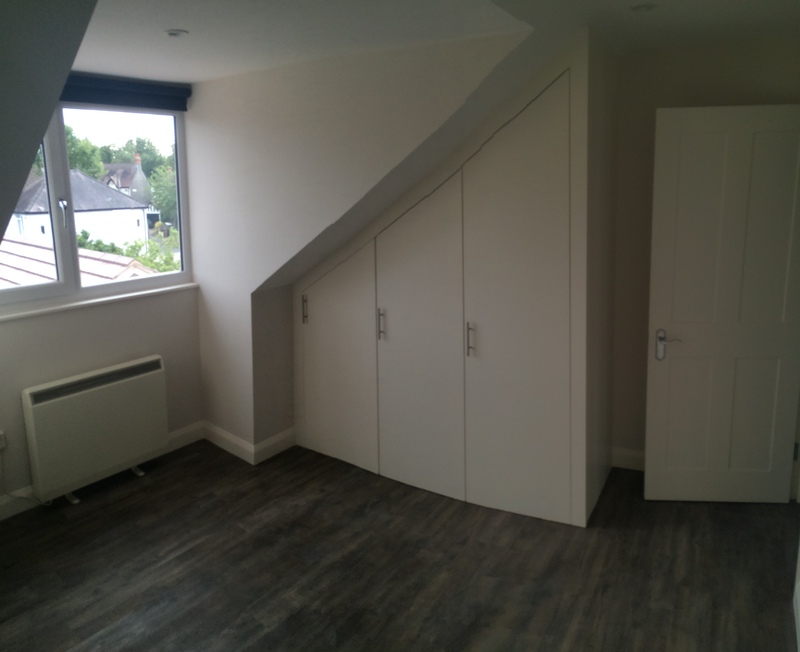 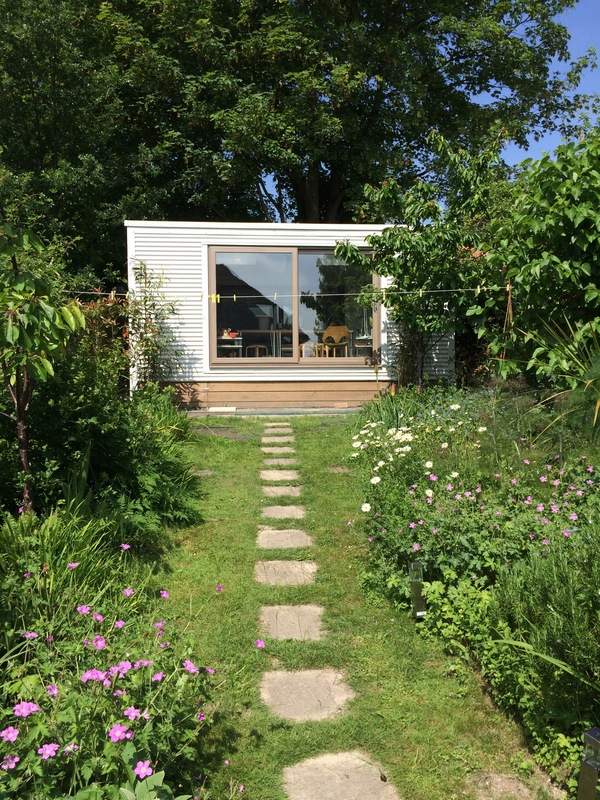 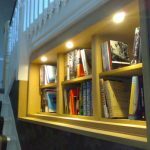 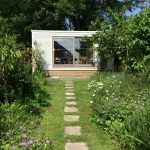 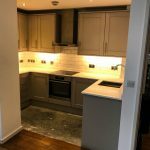 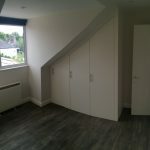 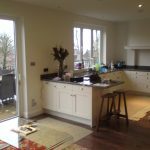 In this day and age of vastly expensive properties in the Bromley region, it’s sometimes more economical to stay put and build on your existing home. 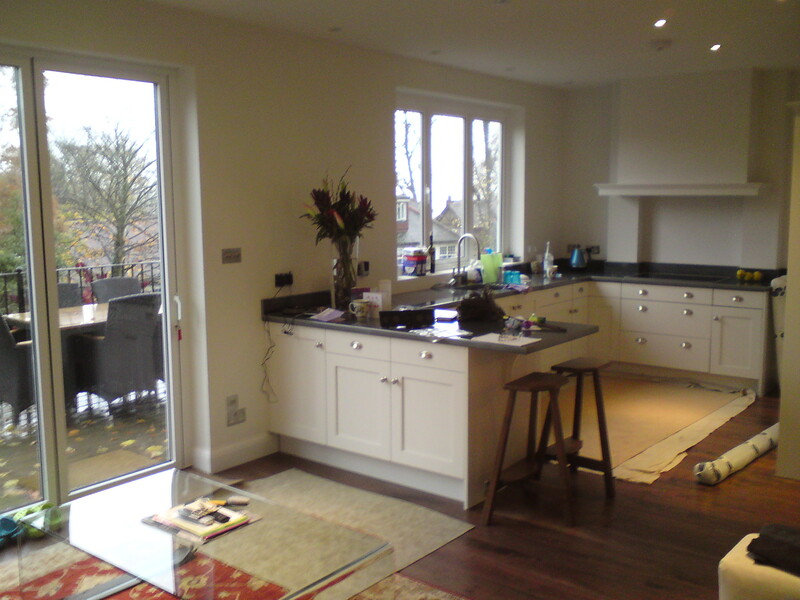 That's why we offer our expertise in home renovations. 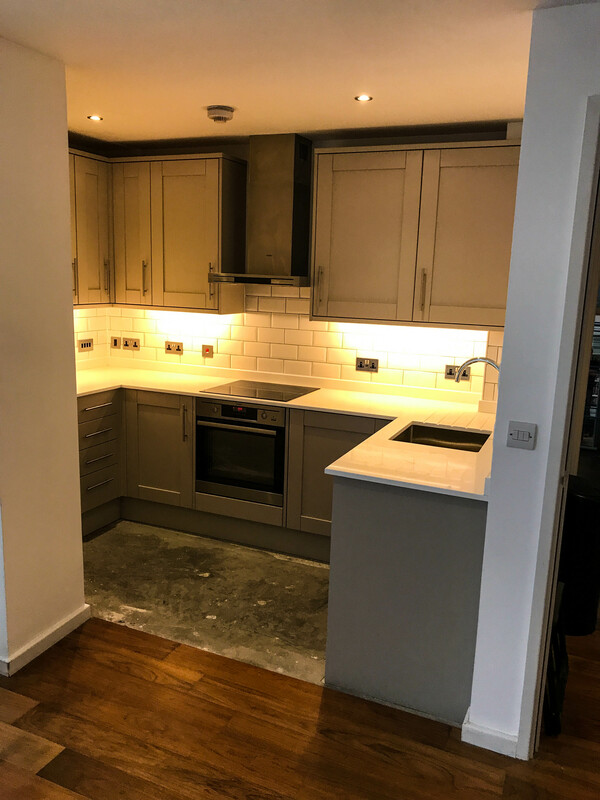 For regular domestic maintenance needs or commercial building block maintenance, we offer a rounded and affordable solution to make sure your property is always up to scratch and usable by you and others. 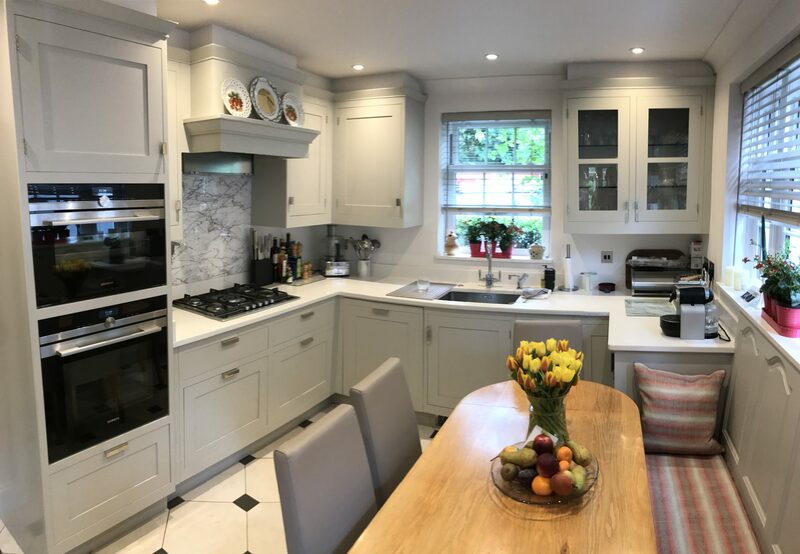 Kitchens are the hub of every home and play host to everyday meal times, party areas, as well as baking and culinary adventures! 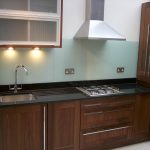 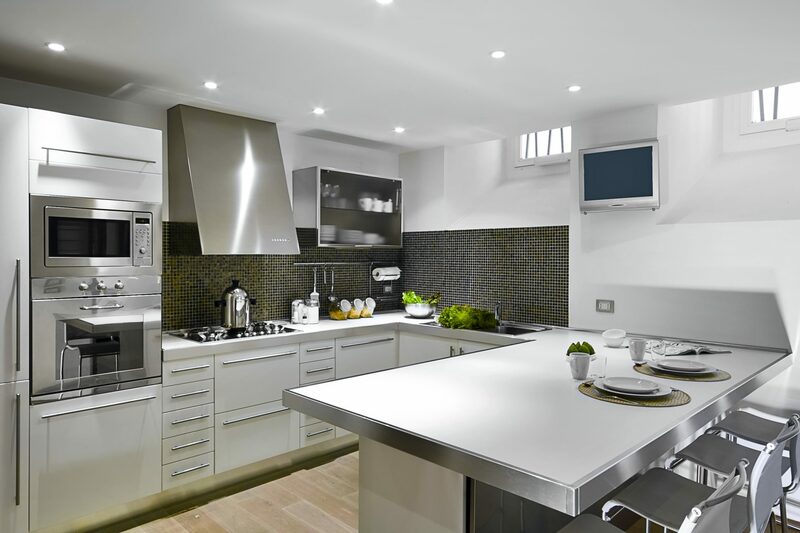 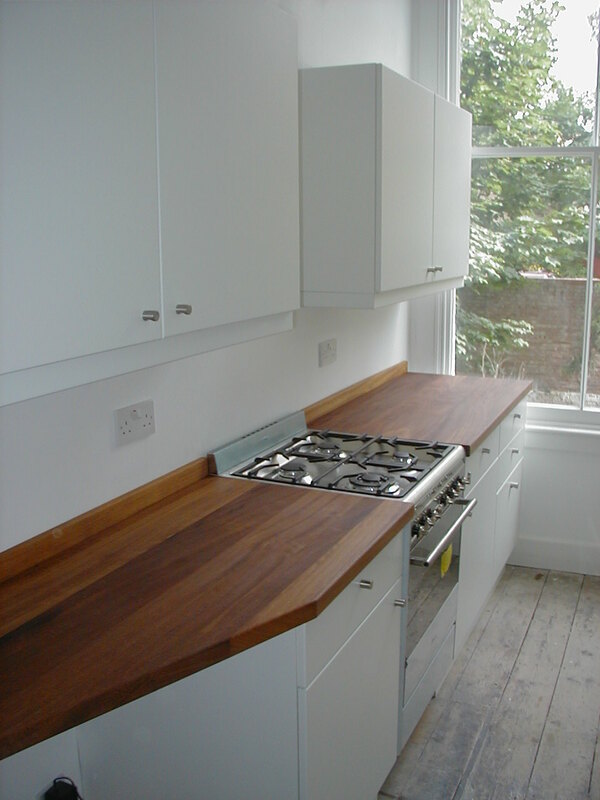 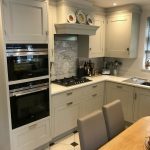 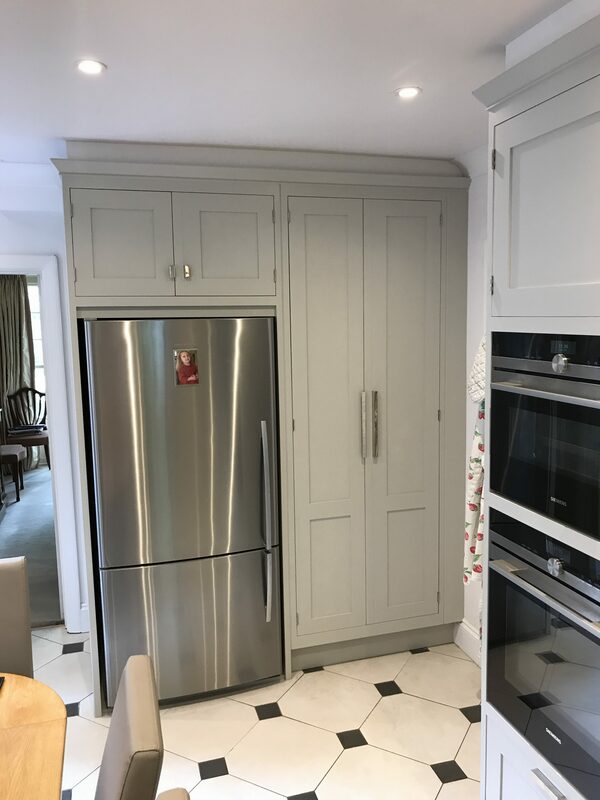 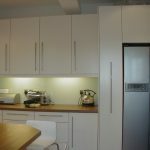 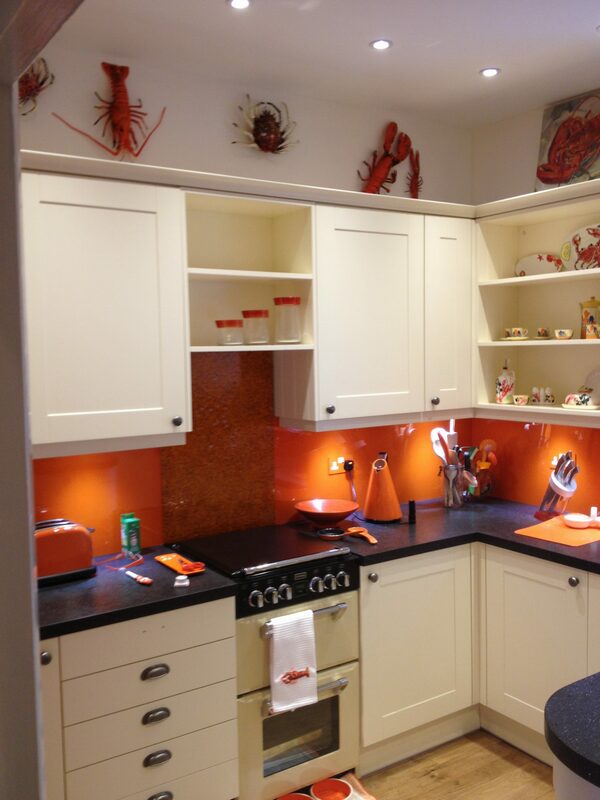 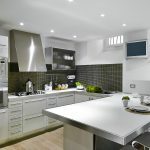 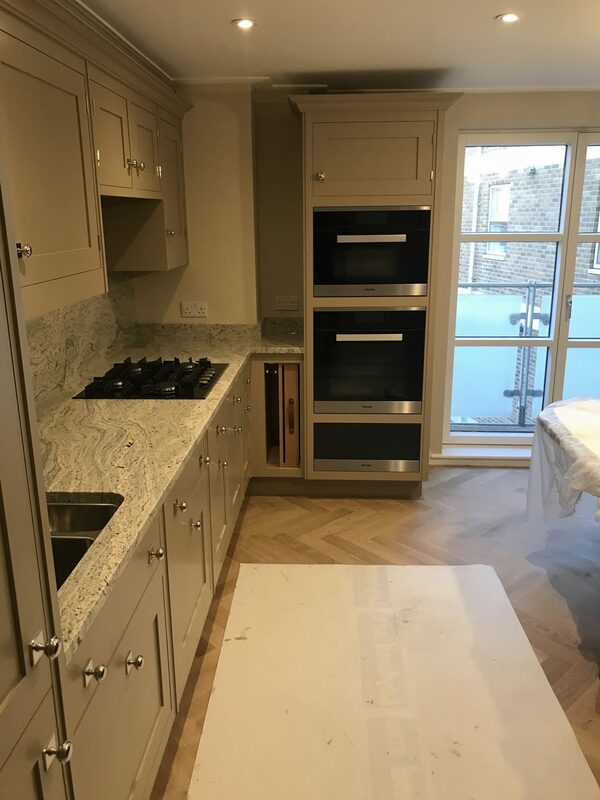 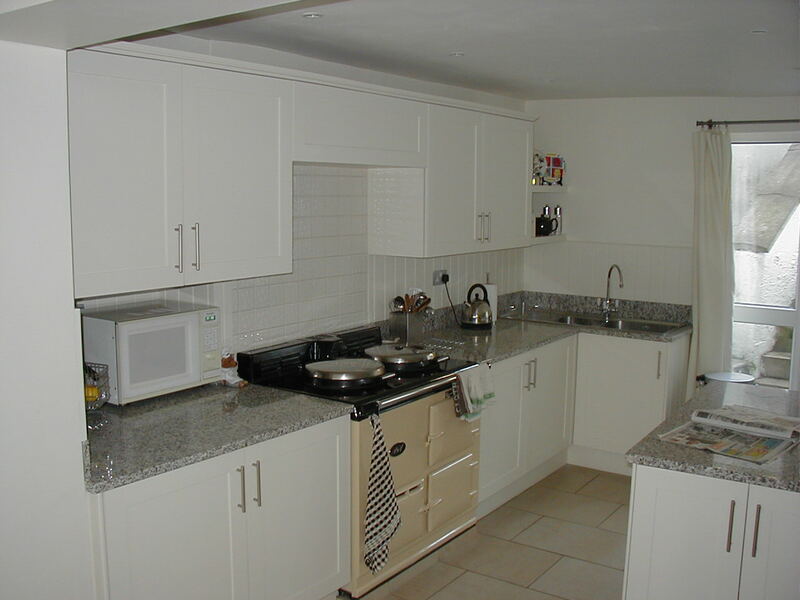 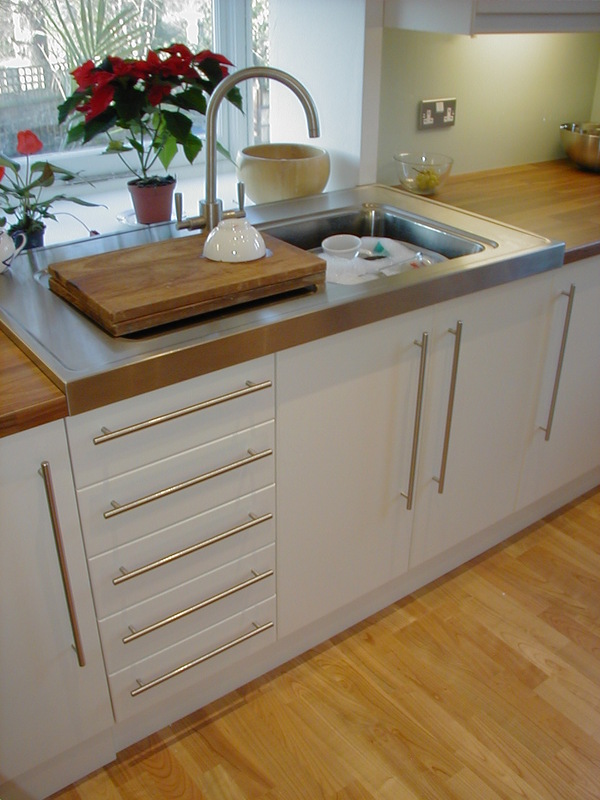 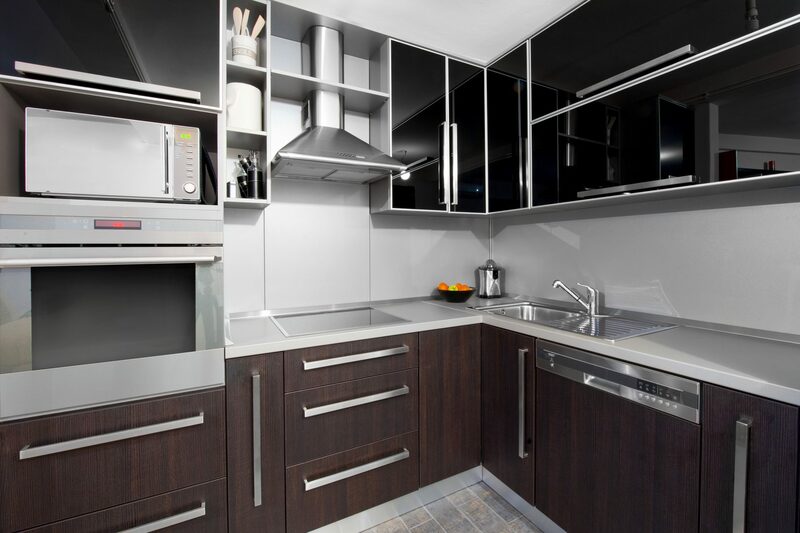 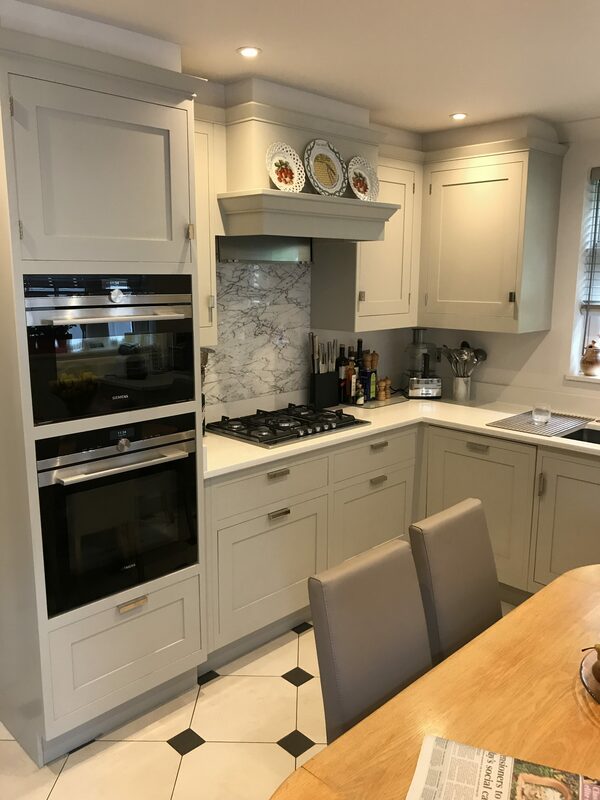 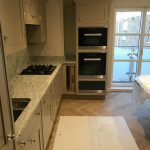 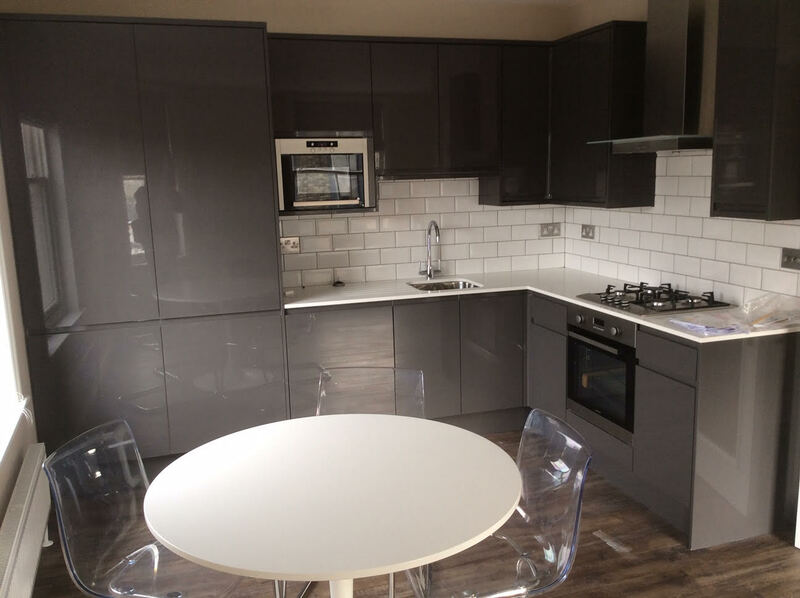 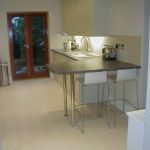 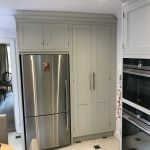 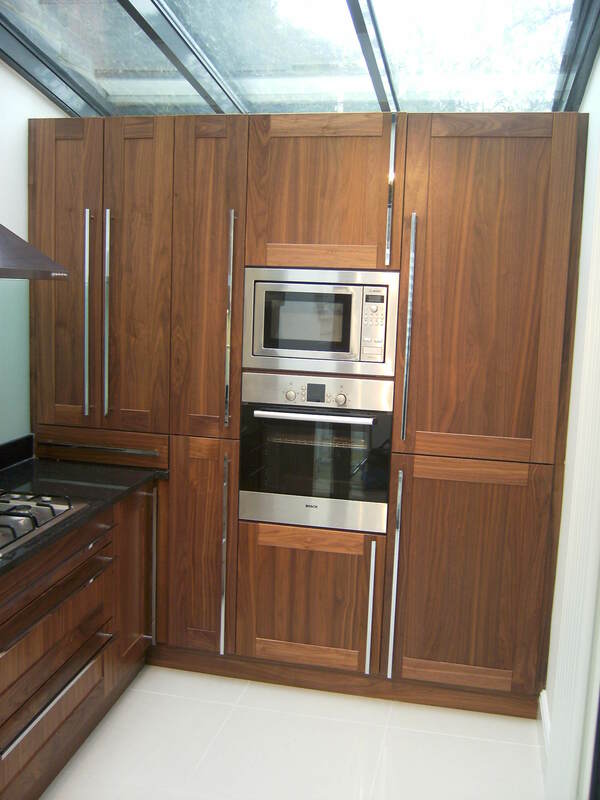 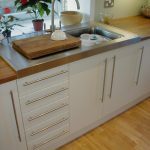 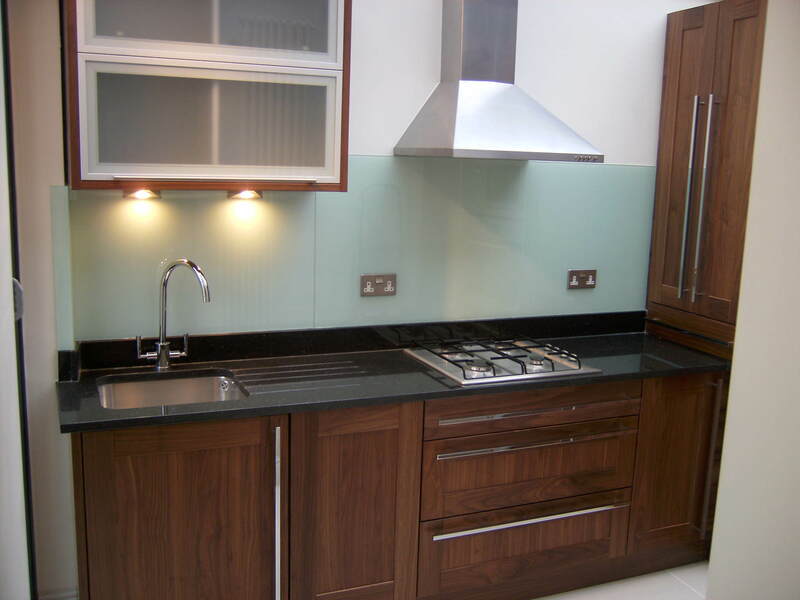 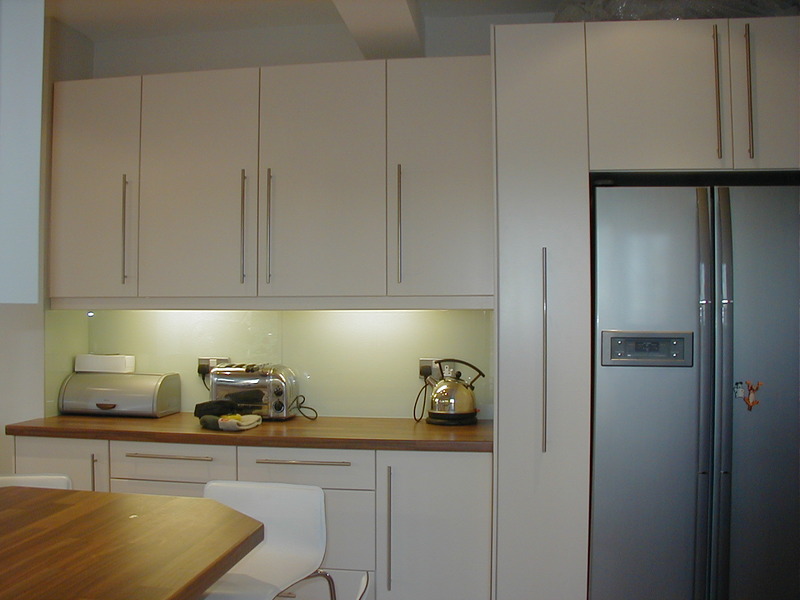 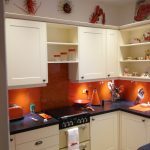 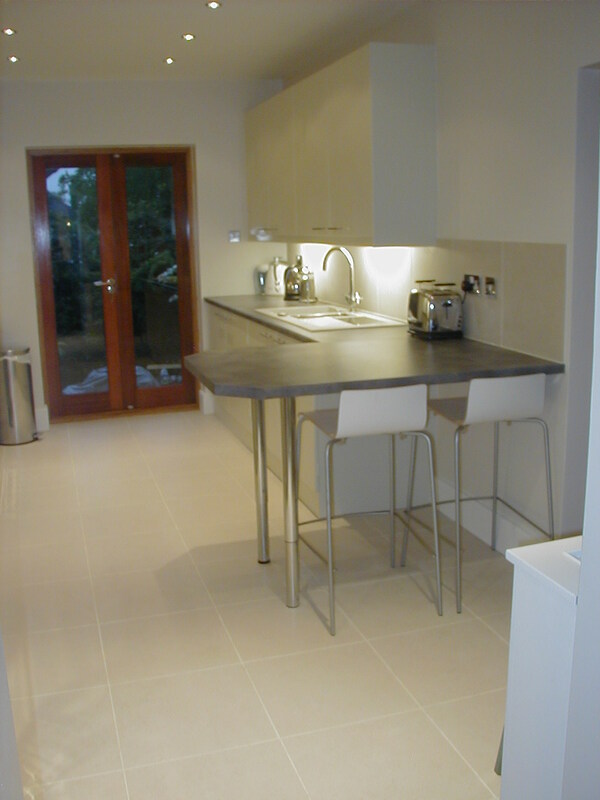 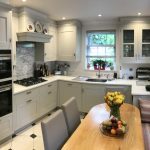 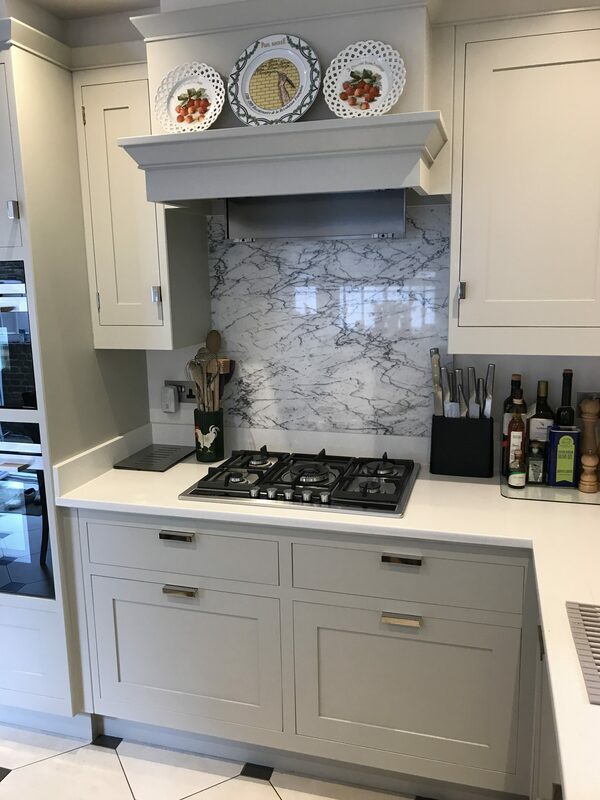 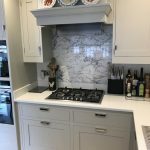 We offer bespoke design and build solutions to give you your dream kitchen. 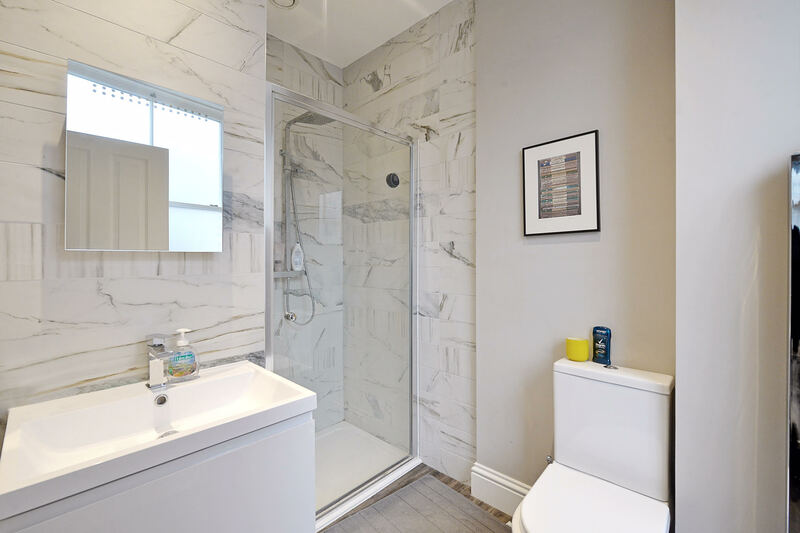 Bathrooms need to be both relaxing and functional for the whole family. 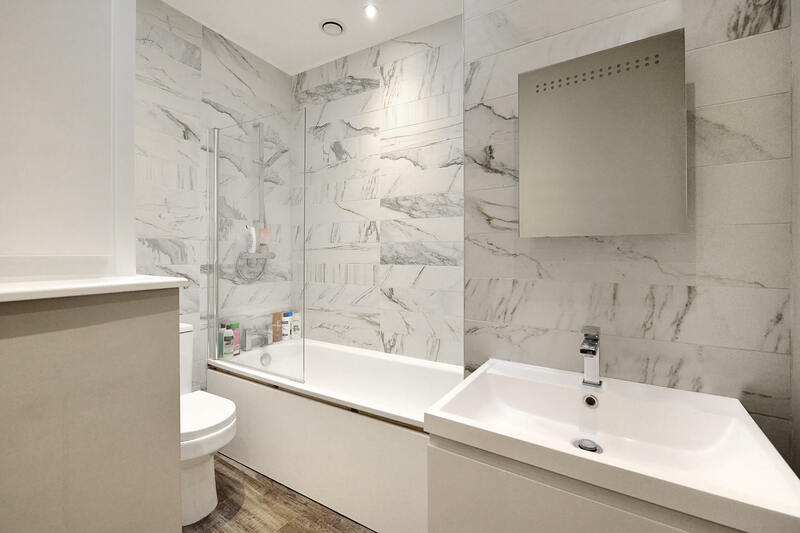 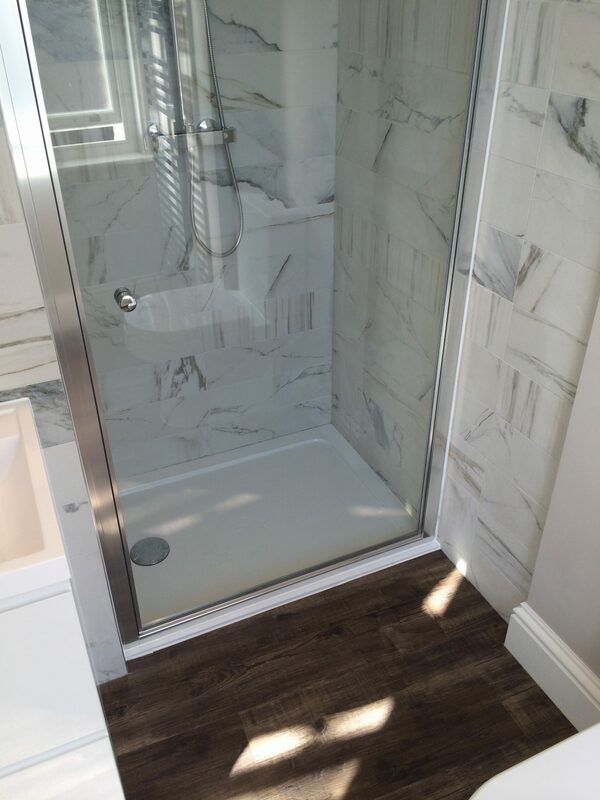 That's why we have experts on hand that can help to design and build the perfect bathroom to fit all of your needs whilst looking great. 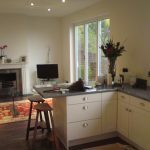 Renovation, Sourcing, or installing features is key to creating the best atmosphere in any home or building. 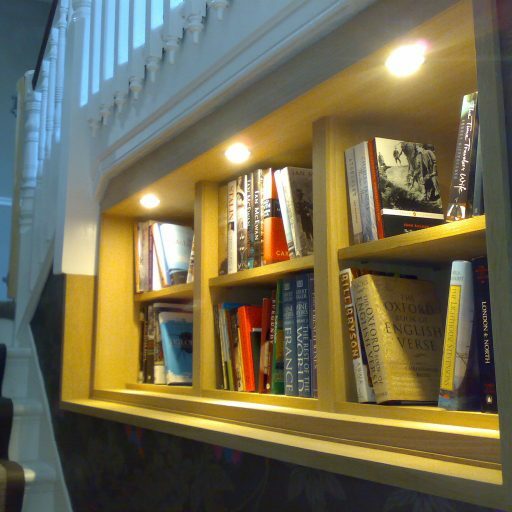 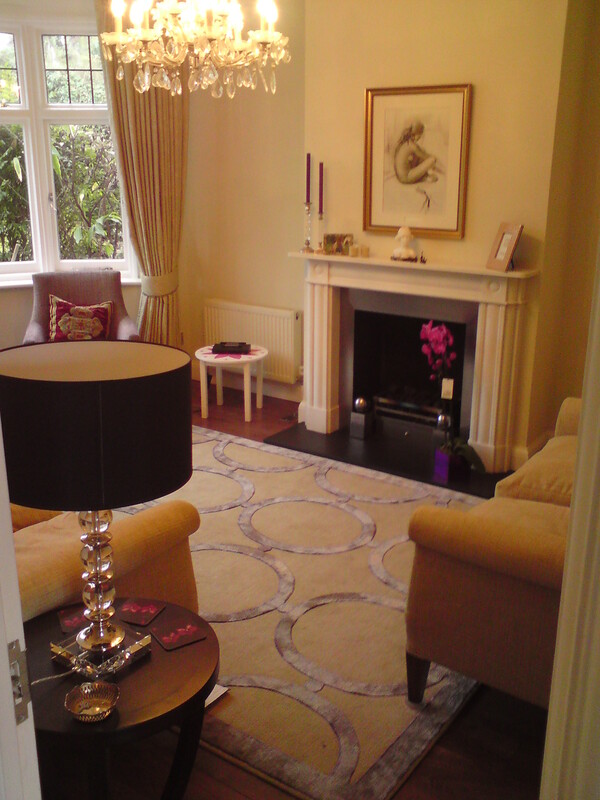 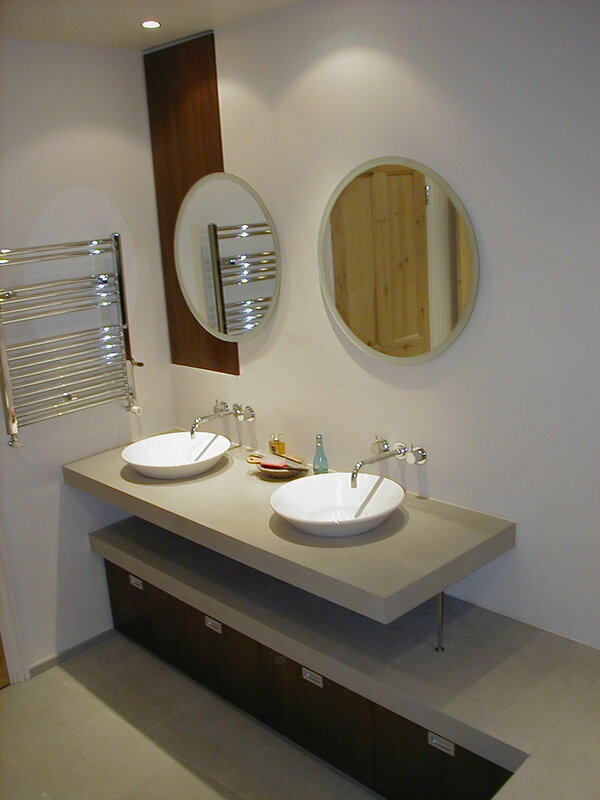 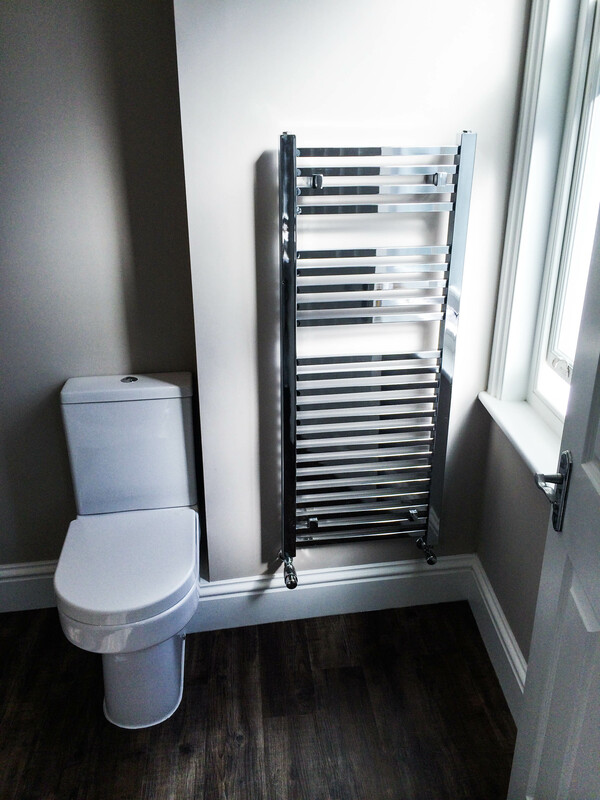 From era specific fire surrounds to decorative taps and fittings, your home will look spectacular.